Just a few days back, Walton announced their upcoming smartphone, the Primo V2 powered by a Snapdragon processor. Since this smartphone is different from the rest as it comes with a Snapdragon and an Adreno, it has caught everyone’s eyes. Apart from Walton, the 4G LTE enabled device, Helio S1 is another phone that also caught a lot of attention due to its ‘premium’ feel. Termed as Helio S1, the smartphone is actually a product by Symphony. According to them, the Helio series will comprise of very high-end devices. 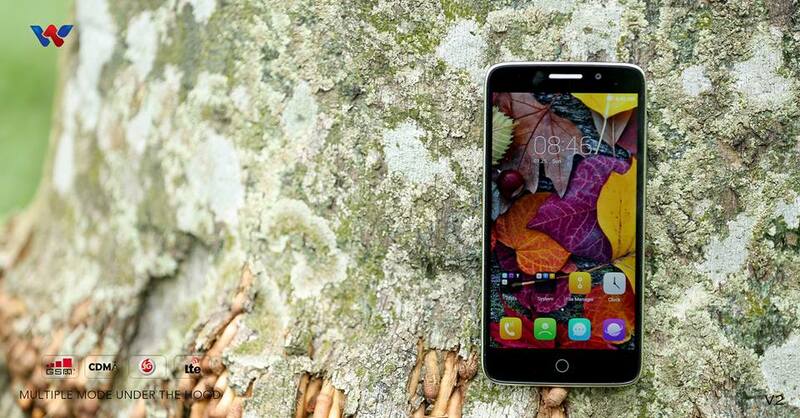 The Helio S1 is being touted for its 4G capabilities, 64-bit processor and design. In brief, the Helio S1 is a pretty looking device with an attractive metal finish and a 6.95mm profile. The sleek body is fused to a powerful octa-core 1.3GHz processor and 2GB of RAM. An HD 5-inch AMOLED screen is also present to offer the super deep blacks and high saturation popularized by Samsung’s smartphones. From the specs listed above, the main difference between the two device is the processor and battery power. Walton uses the powerful Snapdragon whereas Helio S1 uses the common Mediatek processor. The Snapdragon 615 is also found in other medium-ranged devices such as OPPO R5, Huawei P8 lite and Alcatel One Touch Idol. Also the Primo V2 has a better battery power at 3,000 mAh whereas the Helio S1 has a 2,400 mAh power battery inbuilt. In terms of look and feel, Helio S1 is far better than the Primo V2. With all other specs being the same, Walton Primo V2 ranks a bit higher than the Helio S1 for its processor and battery power. Helio S1 carries a price tag of BDT 17900 whereas the Walton Primo V2 will be having a price less than BDT 19,000.